Mumbai: Acid attack is the worst infliction on women and has shocked the conscience of our nation again and again. The lives of acid attack victims become very unfortunate and miserable. Bollywood actor Sonu Sood and Stardust teamed up to take initiatives to support and help these acid attack victims. 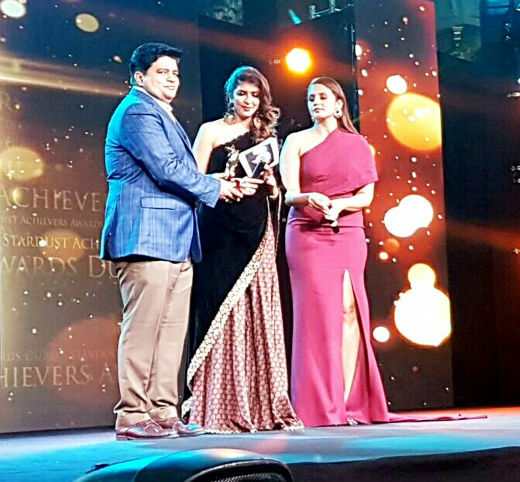 They successfully organized ‘Stardust Achievers Award- 2017 at Dubai’s “W” Hotel on 21st September 2017.Global Advertisers, the pioneers of outdoor advertising supported this enterprise by providing ample hoardings at prominent places in India. The outdoor medium added zeal and patronage in making the award function a grand success.